For motorists the journey that parts fitted to their cars will have taken to get to them is pretty unfathomable. For the technicians, factors and parts manufacturers that make up the supply chain, however, it’s everything. Regular readers will have seen CAT’s profile of remanufacturing business Autoelectro in our March edition. 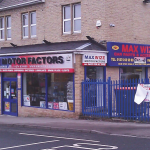 We follow the chain from them, to one of the company’s most loyal customers, Bradford-based factoring business Maxwize Motor Spares, to one of their most loyal customers, MG specialist Maxsted and Sons. The site is big enough to also allow Maxwize to do some retailing. Its prime location means that customers can quite often drop by from the main road. The team’s friendly reputation means that about 40 percent of its retail customers are women. One of those customers is Maxsted and Sons, an MG specialist based at the lower end of the town. 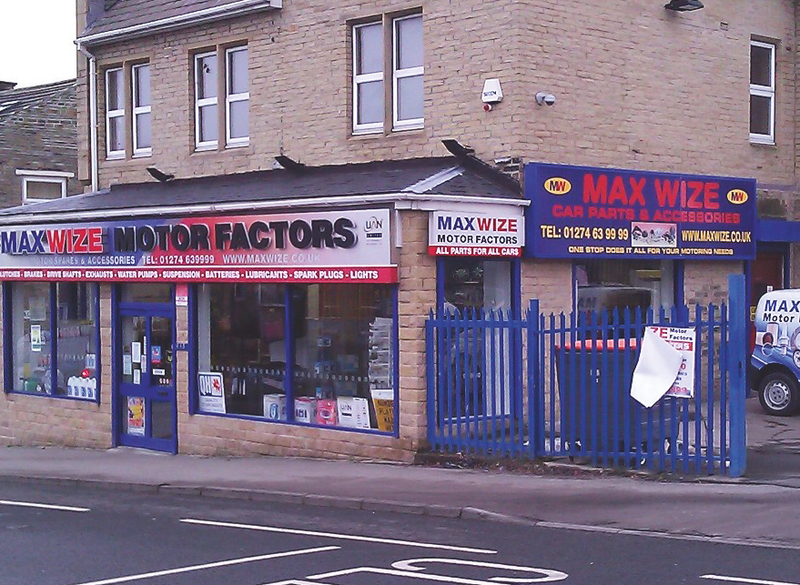 Surrounded by competing businesses and with a wide range of local factors to choose from, owner Nick says he gets almost all his parts from Maxwize. “We have a great relationship with them. We get a top-notch service, and we’re mates with a lot of the people there. It’s little things like there might be three versions of the same part. They’ll send all three so we can see which one to use, no qualms. Other motor factors won’t do that. The garage has stood for 40 years, and takes on a variety of work including track car preparation. Nick admits that times are hard, but it’s thanks to the support of other local businesses like Maxwize that he’s able to take on more work. From the moment the day starts all aspects of the supply chain need to work together. 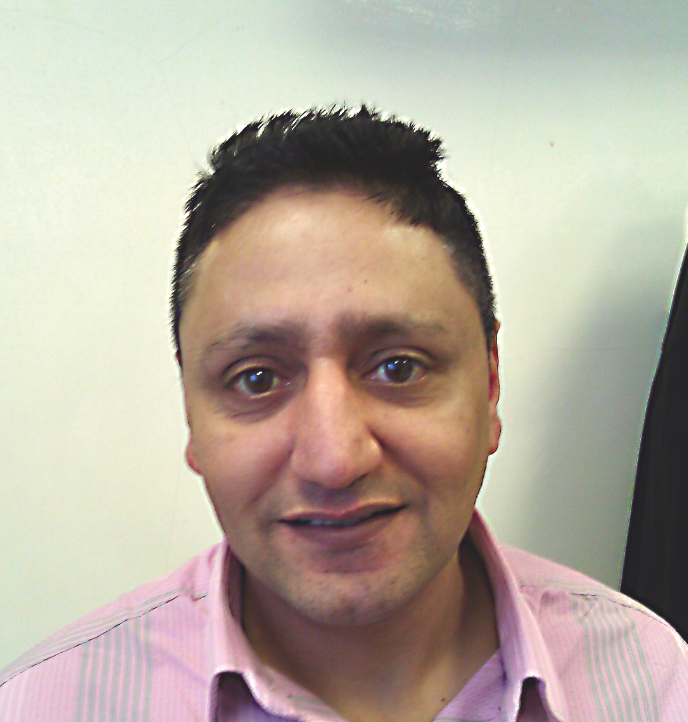 From the technician who places an order for a new alternator, to Iqbal at Maxwize who will dispatch the part fast, all the way up to Tony Bhogal and his team at Autoelectro who need to make sure the factor is stocked. It’s a dance that garage, factor and supplier all have to pull off so smoothly that the motorist has no idea it is happening at all.